Scroll to bottom for Reggie’s interviews with Ryan Leech’s ProVisions and Tom Rubens’ Accountability Factor. 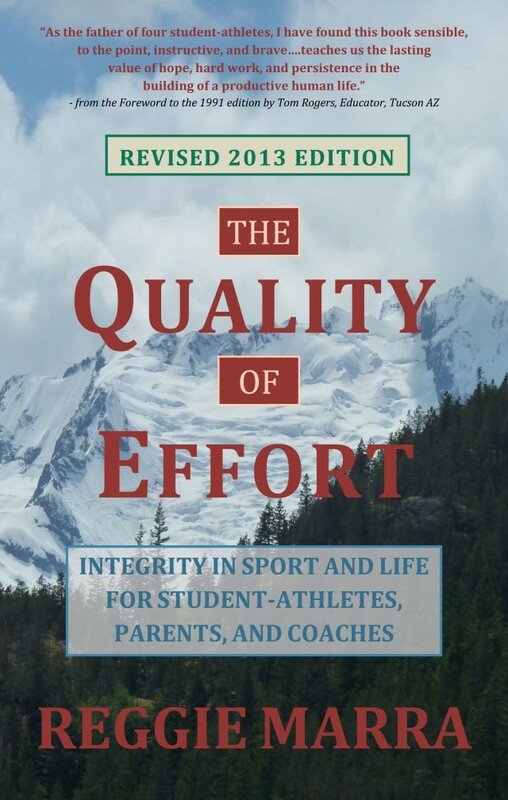 “The Quality of Effort is an incredibly valuable book for our times. Be it in amateur or professional sport, young athletes are suffering pressures from parents, coaches, the sport culture itself and the structures upon which sport sits. 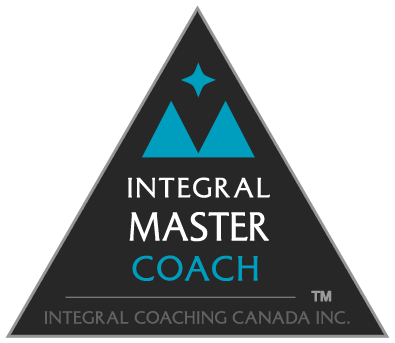 The consequences can be so deleterious that student-athletes who struggle with anxiety and fear throughout their growth in sport often become adults with excess unconscious “baggage” that makes it difficult for them to be fulfilled and joyful in life. Listen to or download Reggie’s interview with Ryan Leech. While you’re there, check out Ryan’s entire series of ProVision interviews and be sure to check out his work at http://www.ryanleech.com/. Listen to or download Reggie’s interview on “The Accountability Factor” WHIO Radio in Dayton, Ohio. You can fast-forward through commercials: interview resumes after first break at 32:00, after second break at 23:00 and after third break at 3:45. Be sure to visit Tom at http://theaccountabilityfactor.com/.